Clubs in the Philippines have been actively working on Phase 2 of rehabilitating, repairing, and rebuilding of damaged classrooms and school facilities following Typhoon Haiyan (Yolanda). QI of Cebu South – Relocating a classroom for 19 deaf students in Bantayan Central School, Bantayan Island, Northern Cebu has been finished and is being used by the students. On Jan. 25, a generator, construction materials, and food and water will be donated to displaced families in Concepcion, Iloilo City. QI of Southwest Cebu – Two classrooms have been repaired, the Mental Retardation Room and Visually Impaired Room for 35 students of the SPED Dept. of Bantayan Central School, Bantayan Island, Northern Cebu. A blessing and inauguration is planned, but a definite date has not been set yet. 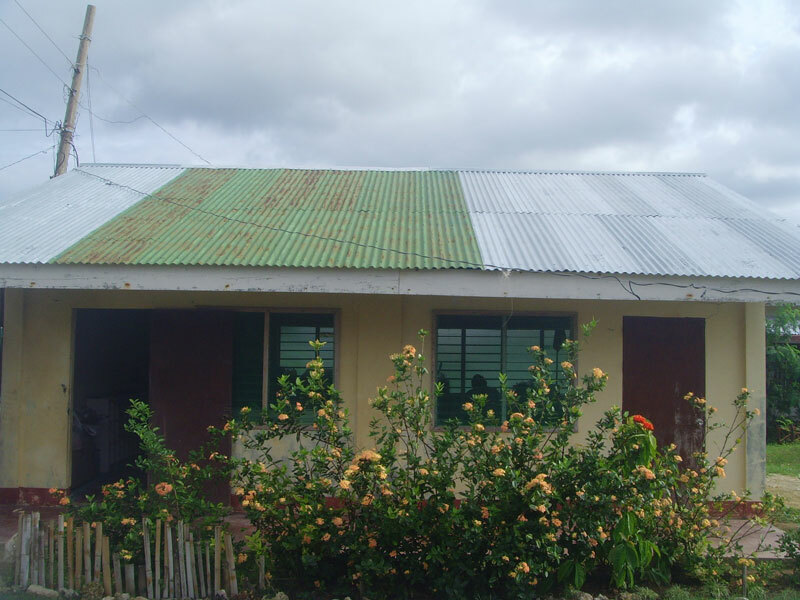 QI of Metro Cebu – Wish Upon a Roof program is providing roofs on family homes for those located in Barangay Tabunan, Borbon, Northern Cebu. 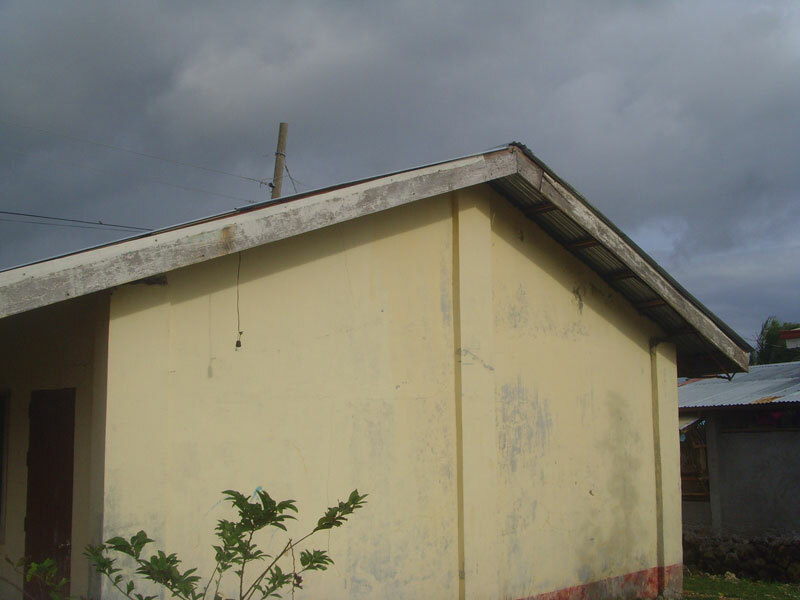 QI of Manila South – The repairs to a day care center in the Municipality of Cortes, Bohol is nearly finished with inspection scheduled for 23 January along with an additional rehabilitation project in the town of Albuquerque. QI of Negros Oriental – Donation of urgently needed roofs to poor families in the Municipality of Bayawan, Negros Oriental continues. QI of Cebu – Donation of roofs to families with hard-of-hearing and deaf children in Bantayan Island, Northern Cebu has been delayed due to bad weather conditions. 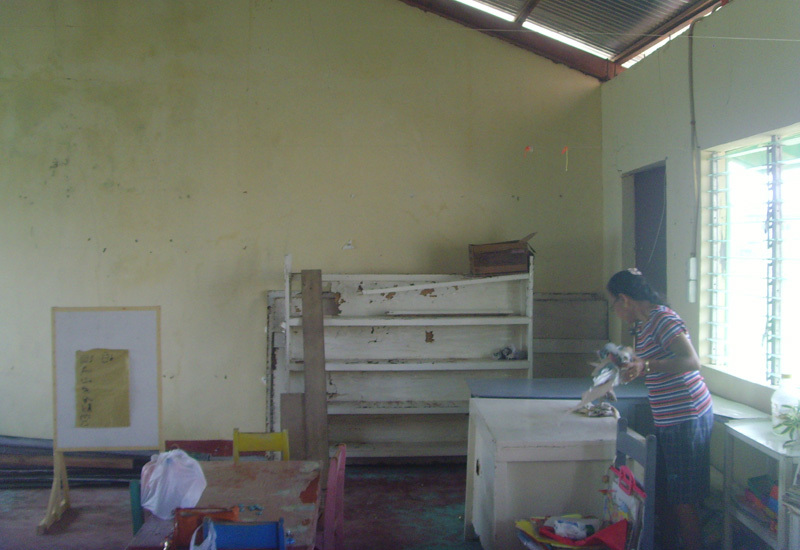 The repair of a day-care center in the town of Medellin will begin once cost estimates are received. Livelihood and medical assistance is also being considered as part of the Phase 2 of District 41’s help. 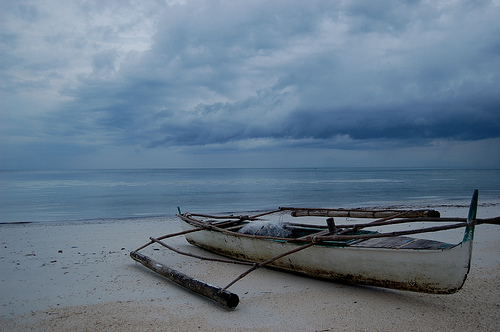 QI of Mandaue has a trip planned to Bantayan Island on 22 January to deliver fishing boats and QI of Manila South will be donating fishing boats to families living in the islands off Palawan. Following up on a recent visit to Tacloban and Ormoc cities, District Governor Connie realized that there are still so many that need these kind of support. Quota Clubs who are interested in giving to the District 41 Disaster Relief Fund should contact the Quota International office at staff@quota.org for address and banking information. District 41 Governor, Connie Garcia, along with the help of her leadership team, is heading the distribution of these donations.